Toyota Motor Corp has been hacked again resulting in a customer data breach. 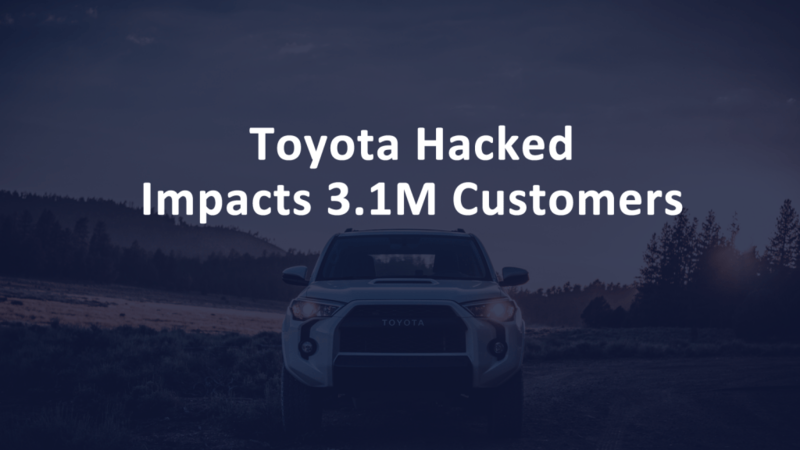 This time, hackers gaining unauthorized access and stole the stored data of 3.1 million Toyota Japan customers. Toyota Motor Corporation announced the data breach on March 29 in a press release. In the previous cyber attack, hackers downed the email services of Toyota Australia. While news of the Toyota Japan hack is still unfolding, hackers reportedly breached several sales subsidiaries belonging to Toyota Vietnam. Hacked sales data was taken from dealerships in Japan. 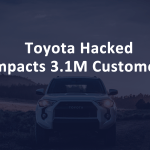 The data breach impacts 3.1 million Toyota customers and includes customer names, addresses, birthdates, government identification numbers, and employment information. Credit card data is not believed to be part of the cyber security breach. The attackers targeted Toyota Motor Corp dealerships in Tokyo. Hacked Toyota dealerships include Toyota Tokyo Sales Holdings, Tokyo Tokyo Motor, Tokyo Toyopet, Toyota Tokyo Corolla, Nets Toyota Tokyo. Three independent dealerships were also hacked: Lexus Koishikawa Sales, Jamil Shoji, Toyota West Tokyo Corolla. Toyota Motor Corporation is a global automobile manufacturer headquartered in Toyota City, Aichi, Japan. The company is the sixth-largest company in the world by revenue and employs over 364,000 employees worldwide. Subsidiaries include Lexus, Daihatsu, Subaru Corporation, and Hino Motors. General Motors formerly owned the portion of Subaru that Toyota now holds. Toyota also owns about 25% of automobile parts manufacturer, Nippon Denso Co. Ltd.
Toyota Vietnam Motor Company also announced a cyber security incident on March 29. Toyota Vietnam announced it was hacked on the same day that Toyota Japan announced its data breach. 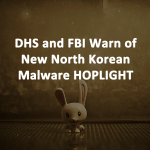 It was reported that hackers breached IT systems and also accessed data belonging to several sales subsidiaries similar to the incident in Japan. There are not many details, but it is believed that more customers’ data was breached. 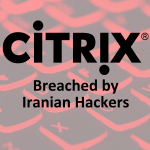 Toyota Australia was also the target of hackers just a few weeks again in February 2019. 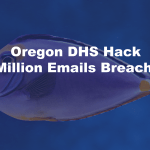 The hackers downed corporate email services and other IT systems. No customer data was hacked but Toyota Australia was not able to process sales or deliver new cars during the cyber security attack. It is believed that the Toyota Australia incident was the work of Vietnamese hacking group APT 32, also known as OceanLotus. After the Australian hack, Toyota promised to increase cyber security measures to protect private data. Buying an automobile is a personal transaction. 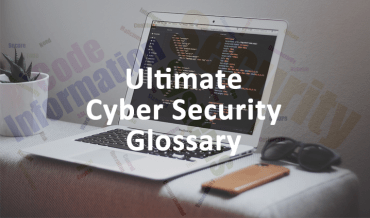 The sales team collects an ever-increasing amount of private data on each customer including income, birthdates, address, and government identification. Now it is in question if the company took any additional measures to strengthen its IT systems.